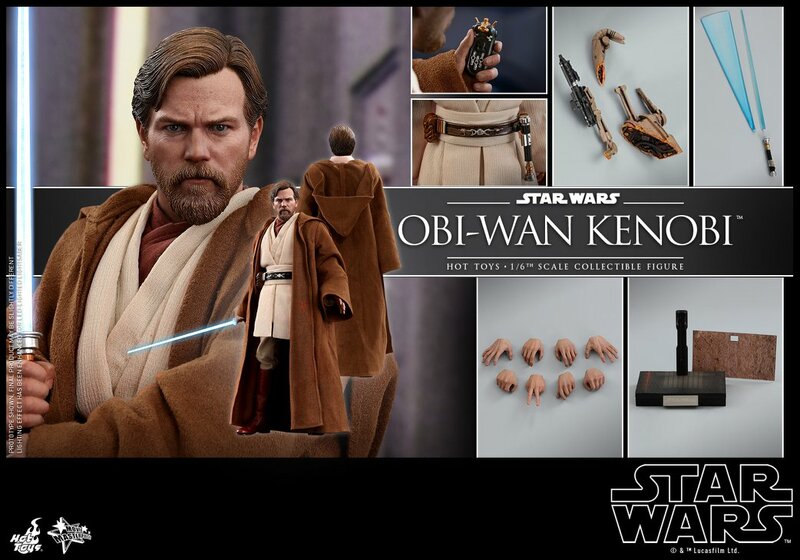 So I couldn’t resist ordering the deluxe set which then lead me straight to POing Anakin coz you simply can’t have one without the other. Wish I’d ordered him when he first released instead of convincing myself I could go without as now I’m paying about £50 more. Oh well, I’ll just sell something on eBay to cover that. 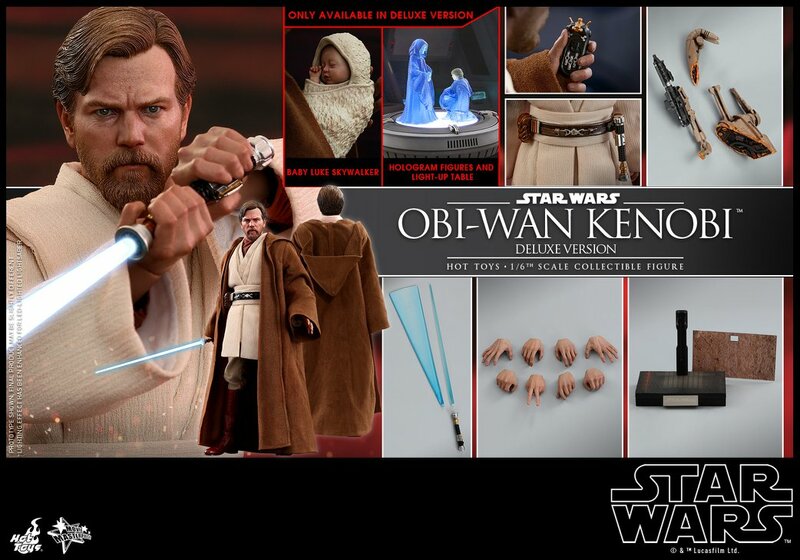 But that’s not gonna be as big of a sting to my wallet as the fact that, now I’ve opened to door to PT Hot Toys, I’m definitely gonna end up getting, Yoda, deformed Palpatine, Dooku, Grievous, TPM Obi Wan & Qui Gon, Darth Maul, Droideka and maybe a Battle Droid if one comes with that glider thing... But then will I want a Jedi Council lineup? Mace Windu, Ki Adi Mundi, Kit Fisto, Plo Koon, Shaak Ti, Aayla Secura... Oh my God, what have I done? !